If you’re looking for a dark and gritty take on The Man Without Fear, then Mark Waid’s run may not be for you! 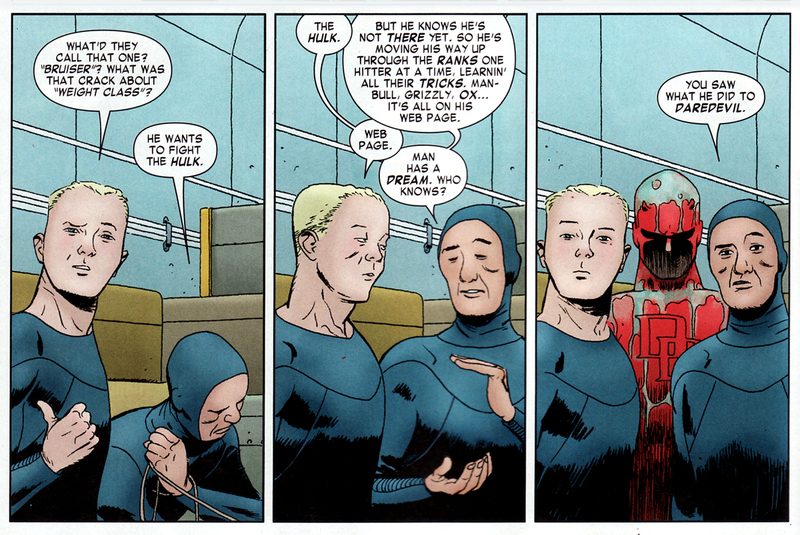 Frank Miller, Brian Michael Bendis and Ed Brubaker’s time spent writing the character is far more suitable for that, as this series takes Daredevil back to his swashbuckling roots. The mental issues that Matt Murdock has always dealt with are still there, but the series is just an awful lot of fun! The Eisner Award winning books also tackles some great themes and stories, while the artwork – from the likes of Paolo Rivera, Marcos Martin and Chris Samnee – is simply stunning. With Marvel and Netflix currently hard at work on a live-action series featuring the character, one can only hope that they turn to Waid’s incredible work for inspiration.